Law Practice – Mr. Babcock is an AV rated (highest Martindale Hubbell rating) shareholder in the Salt Lake City law firm of Babcock Scott & Babcock, P.C. His practice is concentrated on both commercial and residential construction, contract disputes, defective construction, collections and real estate matters. He has represented owners, general contractors, subcontractors, architects, surety bond companies, fabricators, trade associations and suppliers in the Intermountain West. He has also participated in various alternative dispute resolution proceedings. 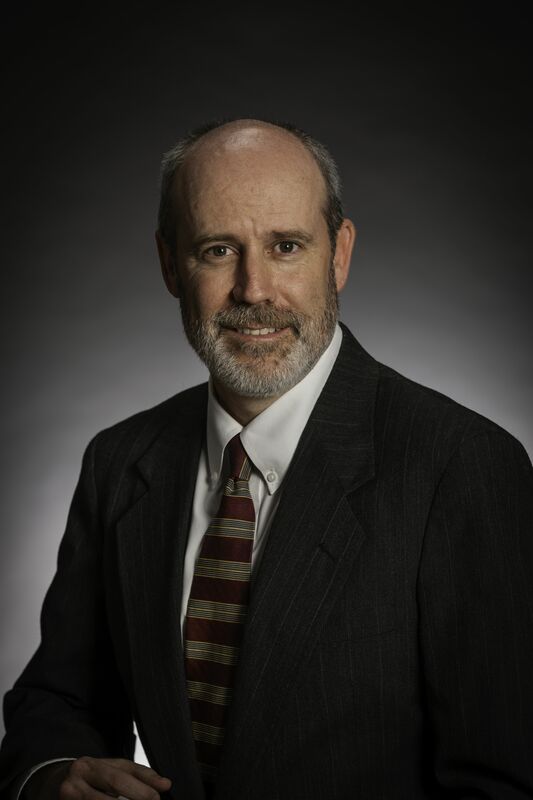 Mr. Babcock has acted as a judge pro-tem for the Utah Third District Court, Salt Lake Department. Construction Experience – Mr. Babcock has been involved with construction for most of his life. He worked with his father’s construction company and later received his undergraduate degree in Construction Management. This included a broad range of experiences with the construction industry. This also required working with contractors, architects, owners, developers, and others in their various trades. Participated in numerous mediation proceedings and as litigant.